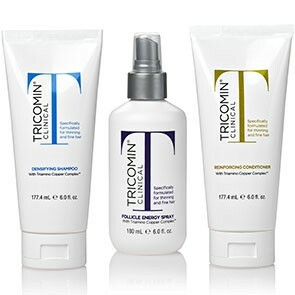 Tricomin makes one very powerful hair regrowth treatment. 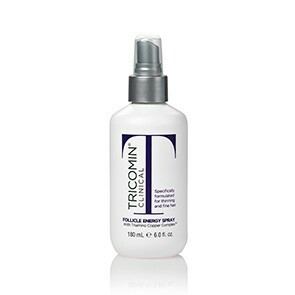 Tricomin Therapy Spray is probably one of our biggest sellers. 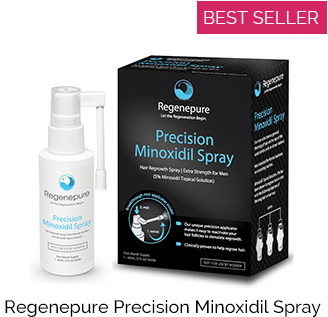 It stimulates hair growth in a complementary way to Rogaine, enabling people to use them both at the same time, without duplicating the method of action. 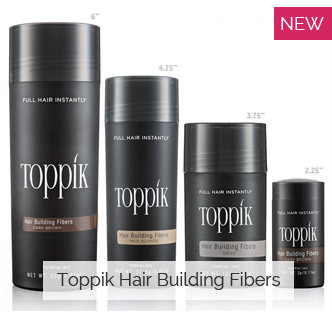 Tricomin is an important part of any clinically backed hair regrowth treatment regimen. 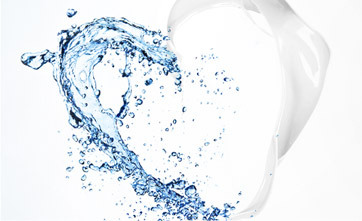 Check out the product page below, learn how Tricomin works, and decide whether to incorporate it into your regimen.